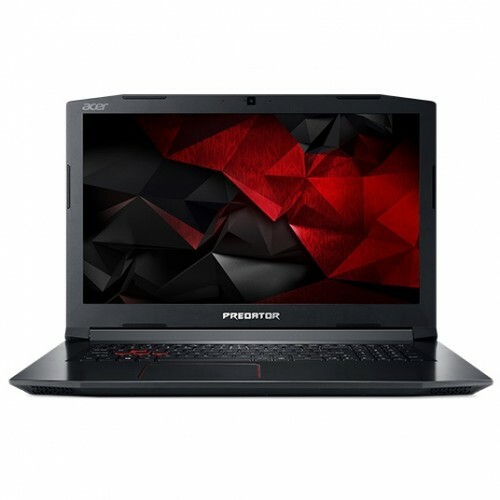 Dimensions (W x D x H) Height 1.1"
The cheapest gaming laptop with 4GB GTX 1050Ti. The hardware of the laptop is very powerful. The KB Link 8750 H and GTX 1050Ti will allow you to play most of the games. The sound of the fan in not loud at all. the build quality of the laptop is very good. The port selection of the laptop is standard with 3 USB A, and a single USB C (does not support Thunderbolt 3). If you want to update your laptop then there are 2 doors from where you can update your hard drive and also update your ram. You can also change the SSD of your laptop. The overall feeling of the keyboard is good. the trackpad uses Windows Precision drivers and the clicking of the trackpad is stiff which prevents wrong clicking. If you are a tapper then this is a very good trackpad for you. Overall The laptop is an amazing mechine that you are getting in a very cheap price. Will be able to play almost all the game that require 1080p. 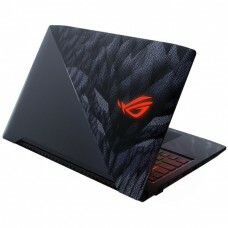 If you are a gamer who likes play games a lot then this Laptop is made for you. 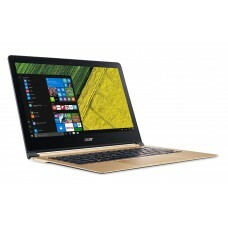 And Finally Star Tech has Brought this laptop to you with the best reasonable price. 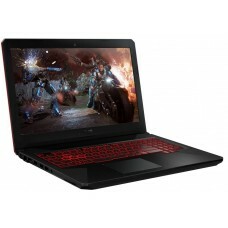 So hurry and get your gaming laptop before the stock ends.